All direct financial payments from the International Olympic Committee (IOC) to the International Biathlon Union (IBU) have been suspended until the embattled organisation meets several demands amid the scandal involving the previous leadership, it was announced today. Former Latvian Minister of Justice Baiba Broka has been confirmed as a surprise challenger to Sweden's Olle Dahlin for the Presidency of the International Biathlon Union (IBU). Legendary American basketball star Michael Jordan once urged the world to "always turn a negative situation into a positive situation" in one of his trademark philosophical soundbites. An Ethics Commission will be set up by the International Biathlon Union (IBU) to monitor its governance following the scandal involving the previous leadership, it was announced today. 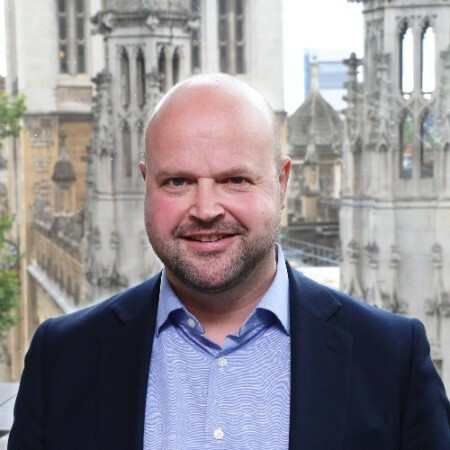 Sweden's Olle Dahlin has vowed to increase the "level of transparency and democracy" at the International Biathlon Union (IBU) if he is elected President of the worldwide governing body. 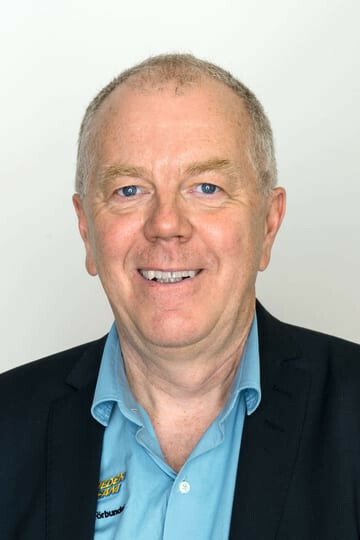 Former International Biathlon Union (IBU) President Anders Besseberg and Paris 2024 Organising Committee chairman Tony Estanguet are among the high-profile departures from the World Anti-Doping Agency (WADA) Foundation Board. 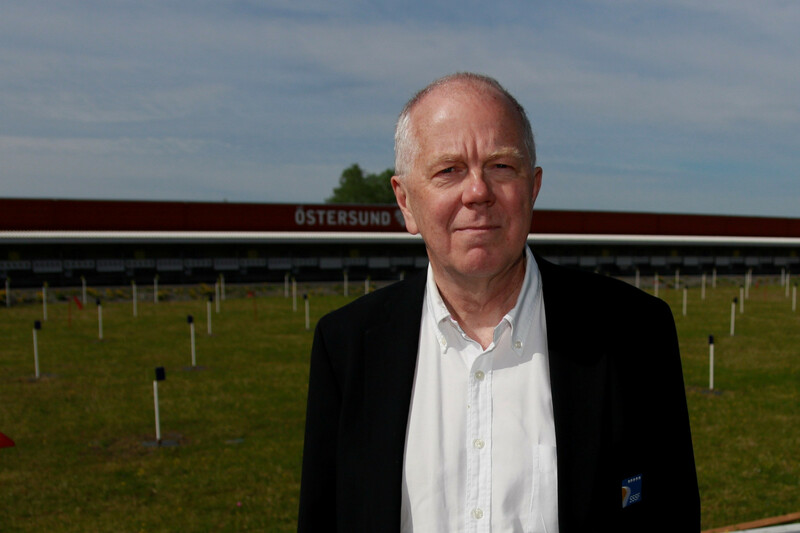 Sweden's Olle Dahlin and Norwegian Tore Bøygard have emerged as the first two candidates to replace Anders Besseberg as President of the International Biathlon Union (IBU). 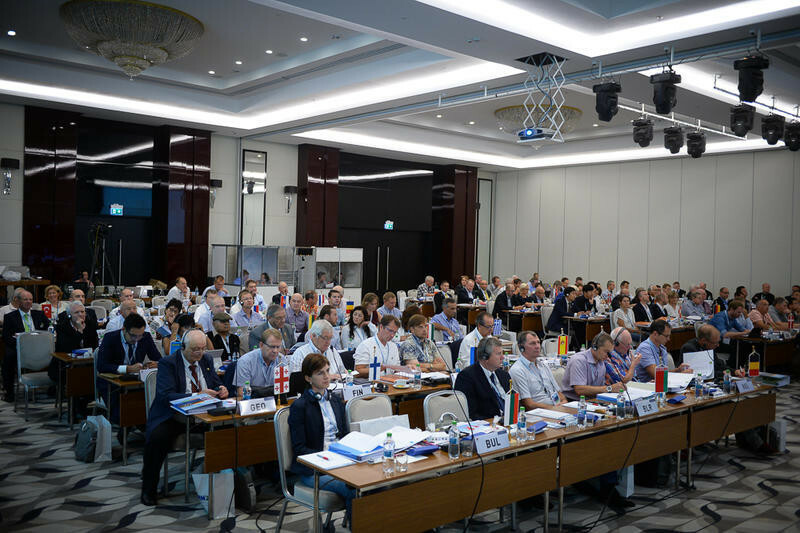 Fresh questions are being asked of the process to award the Russian resort of Tyumen hosting rights for the 2021 International Biathlon Union (IBU) World Championships in 2016. 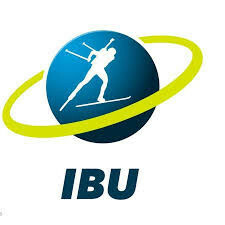 Sponsors of the International Biathlon Union (IBU) have said they are "taking note" following the launch of an investigation surrounding the body's former leadership, but are yet to withdraw their backing. International Olympic Committee (IOC) President Thomas Bach was adamant the reinstatement of Russia would draw a line under the country’s doping scandal during his closing press conference at Pyeongchang 2018.
International Biathlon Union (IBU) President Anders Besseberg has claimed the World Anti-Doping Agency (WADA) are "panicking" after standing down as head of the world governing body pending the outcome of a corruption investigation.